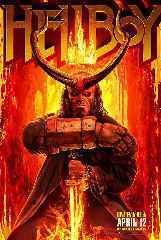 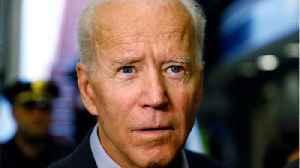 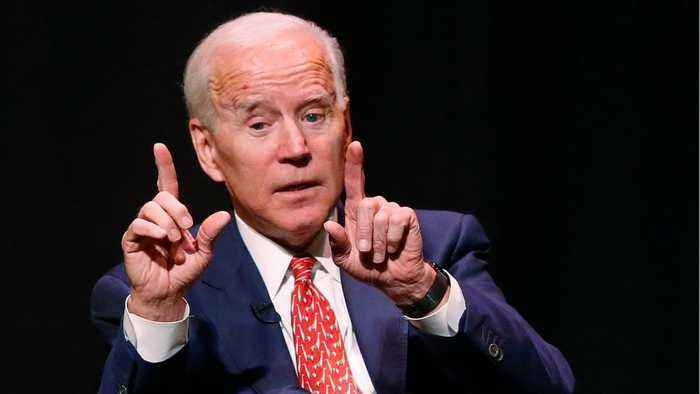 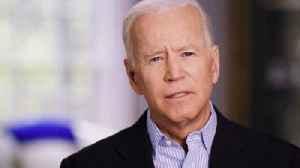 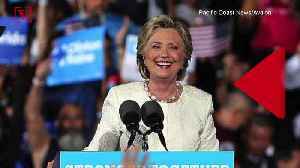 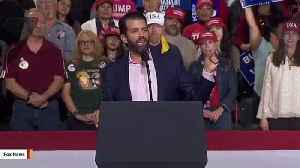 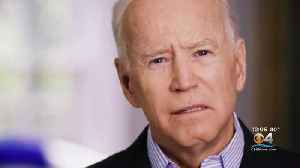 28, 2019, FILE PHOTO A DEC.
Former Vice President Joe Biden delivered a warning about the risks of reelecting President Trump, focusing on the incumbent more directly than most of his Democratic rivals have done. 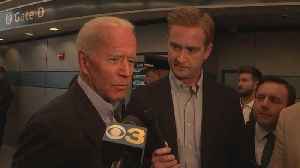 Biden announced Thursday he's running for president. 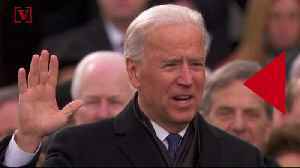 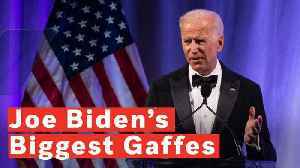 In the wake of Joe Biden's official presidential run announcement, here are eight of Biden's biggest public gaffes.